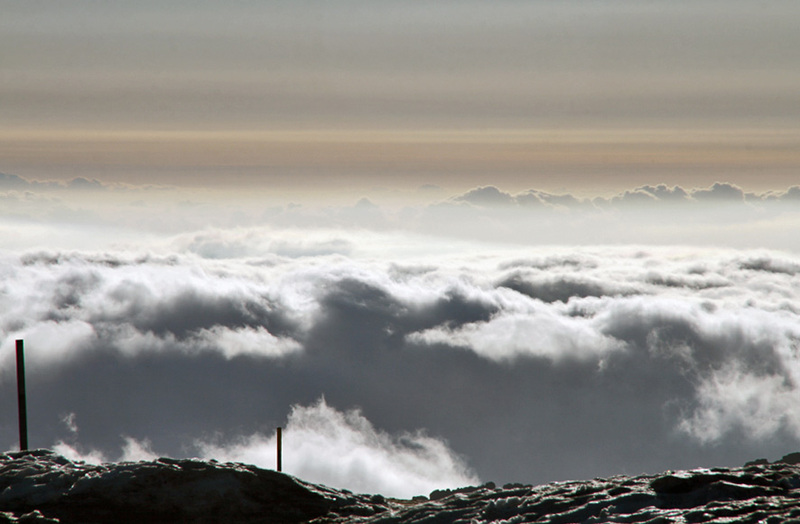 With 1993 meters of altitude, the Alto da Torre is the highest point in continental Portugal. When we reached the top we were surrounded by a beautiful sea of #8203; #8203;clouds. #1	Ahí quisiera estar precisamente. Great shot.